Idaho law enforcement say they’ve been finding more marijuana in vehicles coming from states with looser pot laws. They expect that to continue now that Oregon has a legal recreational market. 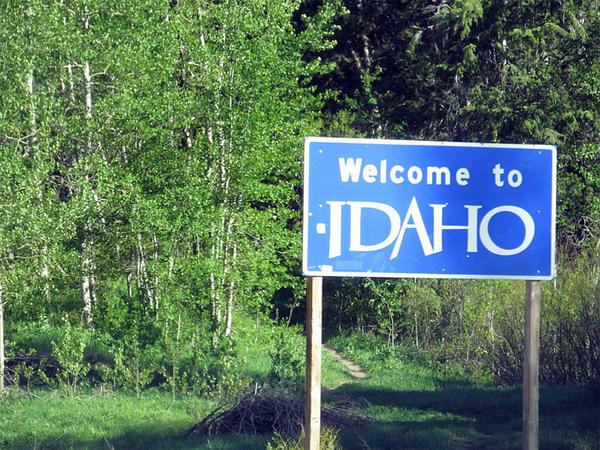 Idaho is now in a minority of states in the West that don’t have some form of legal marijuana. And Teresa Baker with the Idaho State Police knows some Idahoans are making those other states a destination. “We would just ask that you not bring it back to the state,” she said. She said marijuana busts have increased fivefold over the last four years. Many, like a recent 150 pound bust near the Washington border, are too large to have been purchased in legal markets. But Baker says police are also seeing more small, personal use-sized amounts. “I would say that it’s more common to find someone with marijuana on them in their car during a traffic stop than it is alcohol these days,” she said. And in fact, it remains illegal to transport marijuana across any state lines -- even from say Washington to Oregon. That trips federal rules on interstate commerce and the federal government of course also still considers pot illegal.